The choice to become a leader is a courageous and exciting one. In the past, people have “fallen” or even been shoved into leadership roles and had to learn through trial and error. 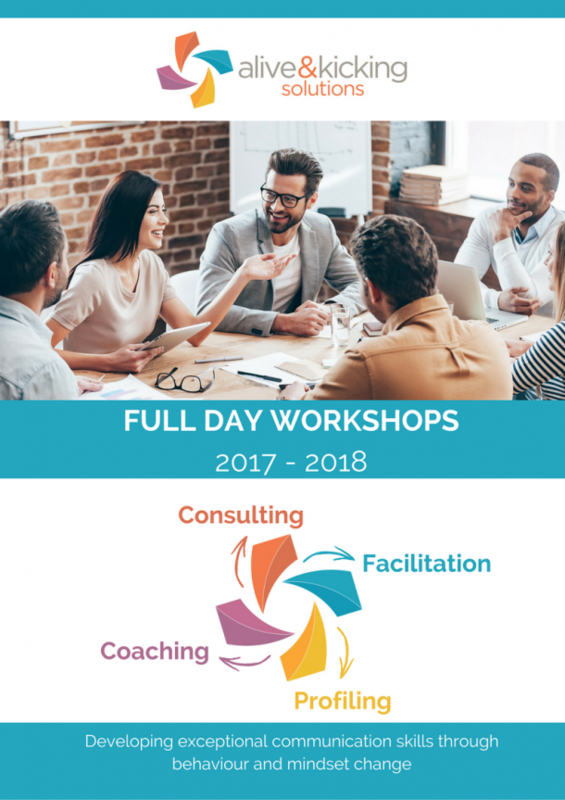 This dynamic workshop is perfect for the new leader, or those who are being groomed for leadership in the future. It will equip them with some basic tools and skills, and lay out a course for the journey ahead. Participants will be enabled to continue their learning journey for themselves – and know exactly what to ask for next. Give your new leaders the best chance by setting them up to succeed. This workshop will begin with some critical distinctions about what it means to be a leader. We will focus on Best Practice Leadership skills, tools, techniques and information. We will also explore the differences between transactional leaders and transformational leaders ~ and how and when these approaches are viable. Participants will walk away with some tangible tools and techniques that can be put into practice immediately. Participants will also map out a learning journey that will take them solidly into the future.